Our Winged Guests Have Officially Moved In! It’s pretty common to welcome new residents to Kyffin Grove, but it’s not every day that those moving in have wings. Kyffin Grove is playing host to new Ladybug and Caterpillar larvae as the Spring approaches. This new initiative is a fun way to help kickstart gardening as the weather begins to warm up. 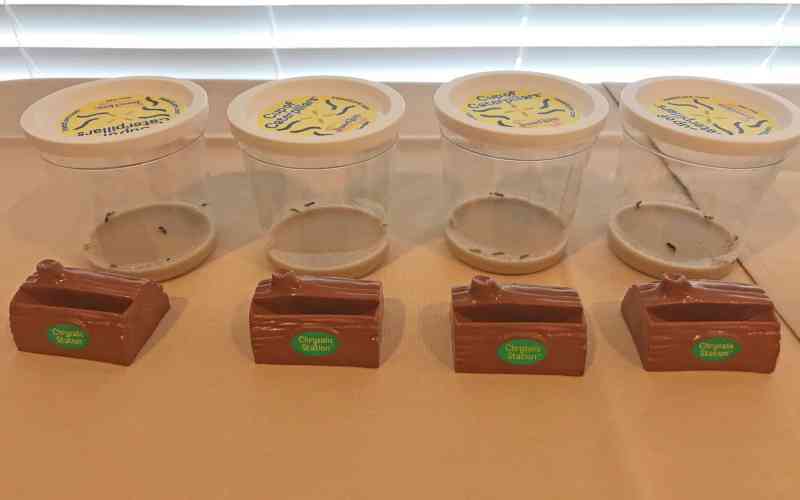 The insects will be released into our new gardens at our Earth Day Celebration on Sunday, April 22. Not only will it be fun to watch the insects grow, but they’ll be a vital part of our new ecosystem. Follow along on our Facebook page to see our insects grow up and to learn more about our upcoming Earth Day Celebration.